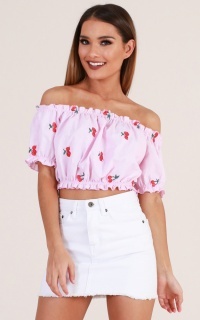 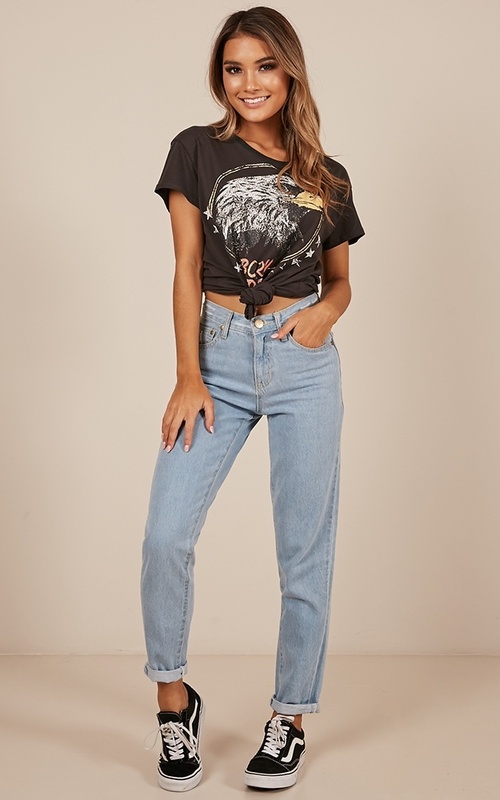 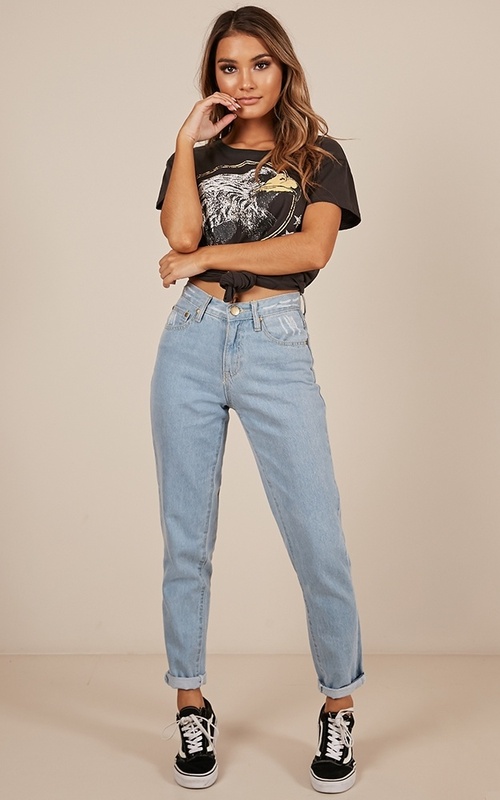 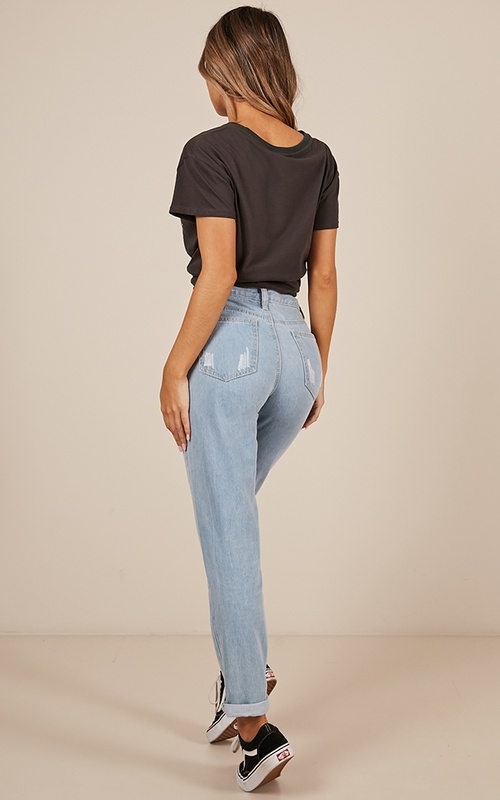 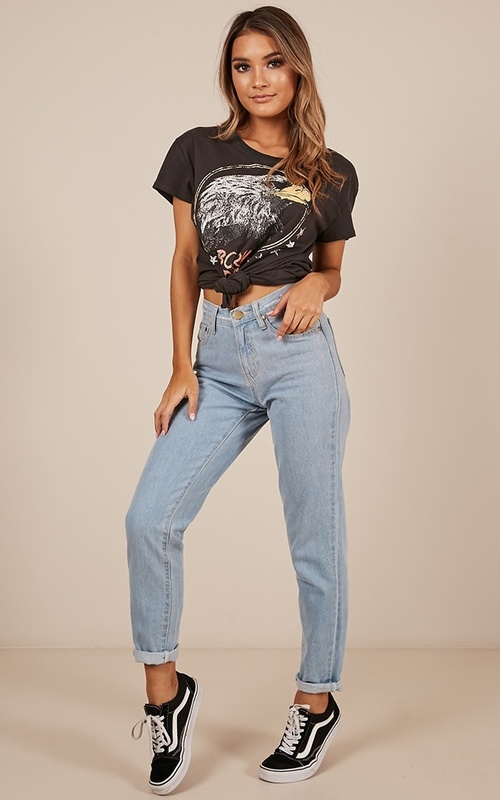 These high waisted jeans are a must have for any season! 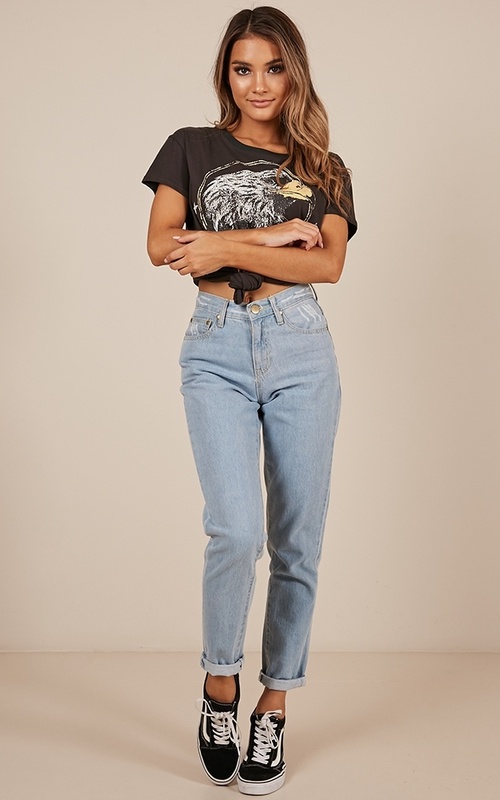 You'll love the cut of this style, which features a high waisted cut and brass hardware. 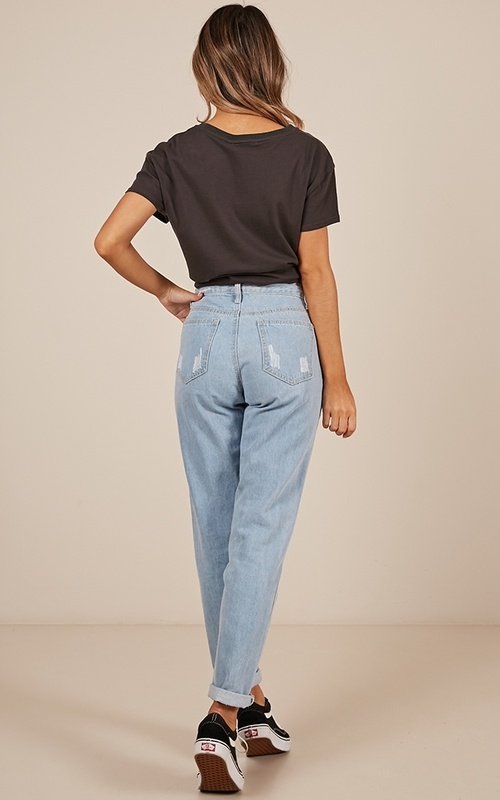 This denim piece makes for a perfect fit everytime! 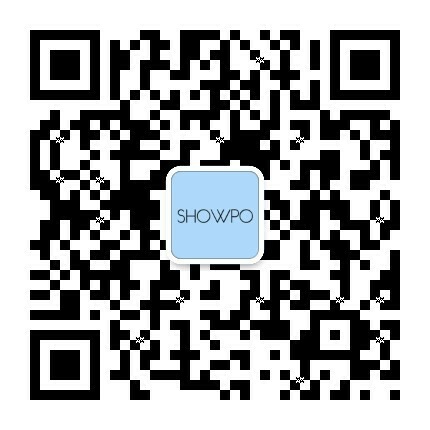 - Care For Me; Warm Machine Wash, Wash Separately, Do Not Bleach, Warm Rinse, Dry In Shade, Hot Iron, Designed To Fade.